The Usher Ministry supports and serves worshippers and the community by providing for the physical comfort of worshippers and maintaining a reverent environment in the sanctuary during worship services. We also strive to cultivate harmonious relationships with other church families and sister churches throughout the district. 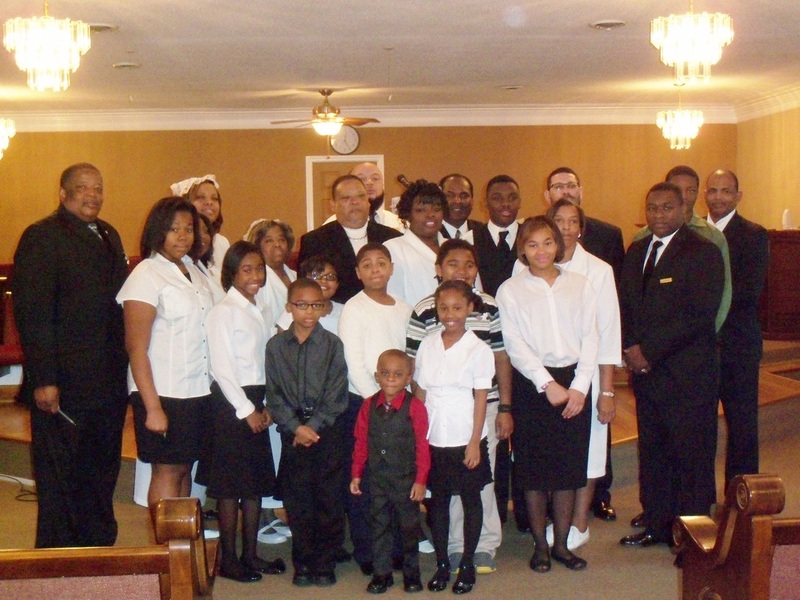 We promote fellowship, community service, Christian education, and growth in the knowledge of Jesus Christ. Ushers are needed weekly for services on Sunday and at other times as needed to support worship services and church-related activities. The main requirement for joining the Usher Ministry is having a heart for serving and greeting others. No prior experience is necessary. Instructions and guidelines will be provided.